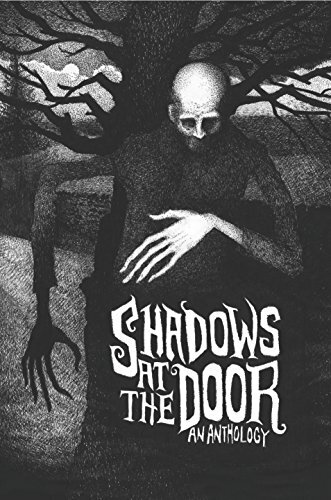 Shadows at the Door Publishing brings you thirteen chilling tales inspired by the ghastly, the ghoulish and the macabre. 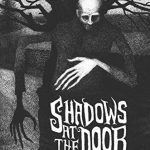 Landmarks stained in death, spectres lurking outside, old legends rising from the dark, these stories bring unique and chilling horrors from around the world. 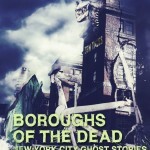 Featuring my short story “Nor Gloom of Night,” inspired by a very spooky trip to a Brooklyn post office. 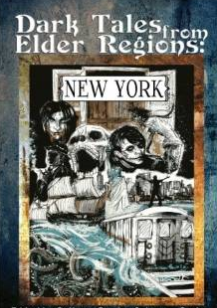 Short story, “Retro Viral” was published in Myth Ink Press’ DARK TALES FROM ELDER REGIONS. “Mix one part abandoned clinic, with two parts drug induced teens and what you will find is a haunting of epic colorful proportions. 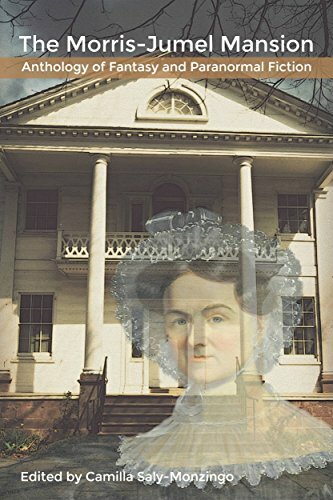 A ghost story that transcends time and manifests like a disease.” This tale of horror brings together some of my personal obsessions: Poe, NYC history, and lethal diseases… and dancing! 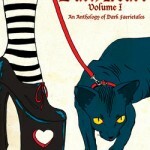 Short story “Glamour” featured in Dark Heart Volume 1, an anthology of paranormal Young Adult fiction. 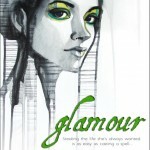 In “Glamour,” a teenage witch mis-casts a spell and ends up banishing her “frenemy” into another dimension. She must now find a corrective spell to get her back, all the while masquerading as the missing girl so that no one finds out. 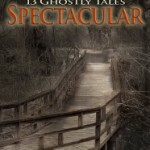 Short story “A Fitting Tribute,” featured in Specter Spectacular: 13 Ghostly Tales anthology of short fiction published by World Weaver Press. 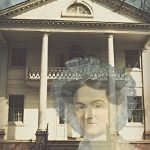 Spirits, poltergeists, hauntings, creatures of the dark — Specter Spectacular: 13 Ghostly Tales delivers all these and more in thirteen spooky twists on the classic ghost story. “A Fitting Tribute,” is a twist on the classic trope of ghostly revenge, in which a spoiled young girl gets more than she bargained for. 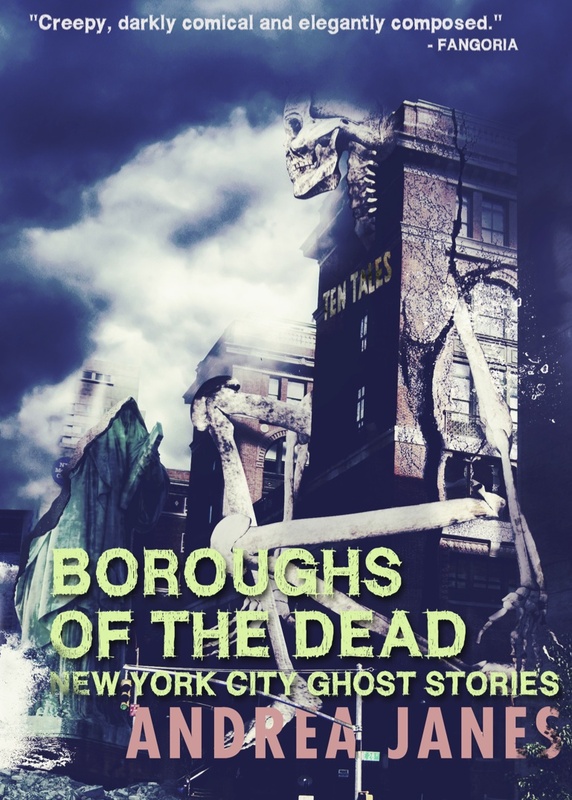 *”Newtown Creek”, a budding teen-aged comic book writer’s nightmares have lethal consequences. 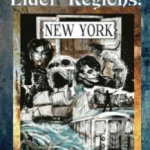 *”The General Slocum”, a supernatural explanation of what really happened in 1904 when an excursion boat caught fire and sank in the East River, killing over 1,000 passengers. *”The End”, an author’s surefire method for insuring a permanent place on the bestseller list. This young adult urban fantasy is full of snark, wit, and of course, witches! GLAMOUR tells the tale of a teenage townie living on Cape Cod who suddenly discovers she’s a powerful hereditary witch. When her powers misfire, she suddenly finds herself living a life that’s completely beyond her control… but ever so much more interesting than the life she left behind….